Illustration of Yulia Tymoshenko, the Ukrainian politician and former Prime Minister of Ukraine who led the Orange Revolution. Tymoshenkowas sentenced to 7-years in jail in what seems to be a political lynching. President Viktor Yanukovych gets rid of a political rival. Show your support for Yulia Tymoshenko. Tags: Minister, Politics, Prison, Tymoshenko, Ukraine, Ukrainian, Тимошенко. 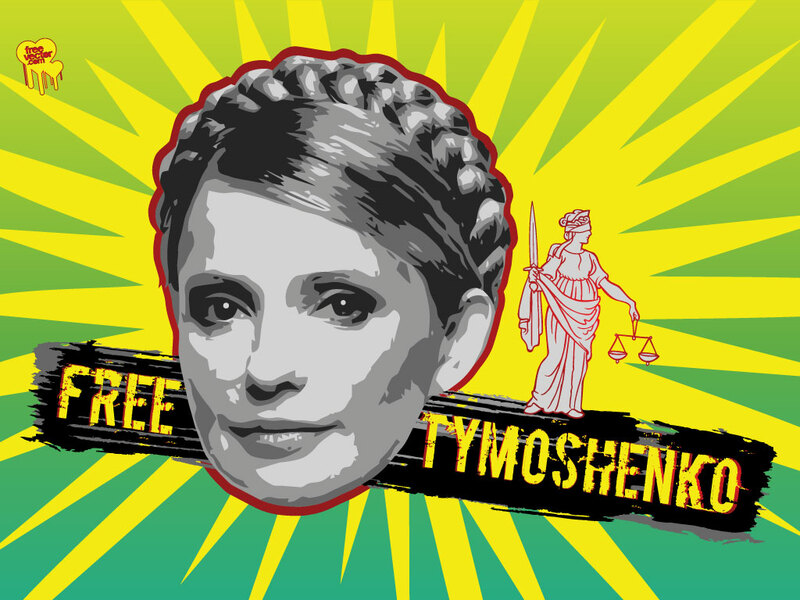 Free Yulia Tymoshenko!!! You rock! !